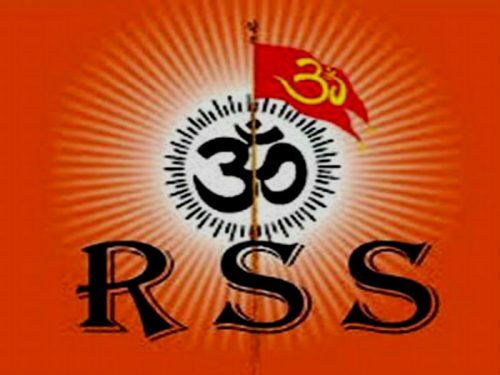 New Delhi : RSS Akhil Bharatiya Prachar Pramuk, Dr. Manmohan Vaidya congratulates Indian Army by conducting successful surgical strikes on terrorists launching pads POJK, Indian Army has proved its capability. Congratulations Indian Army. Keeping aside our internal differences, the entire country is in support of the Indian Government in any such action.